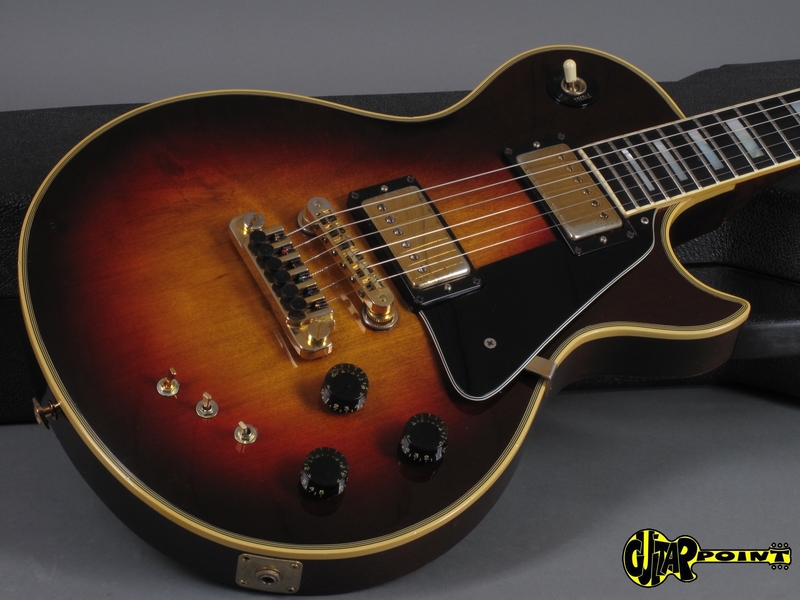 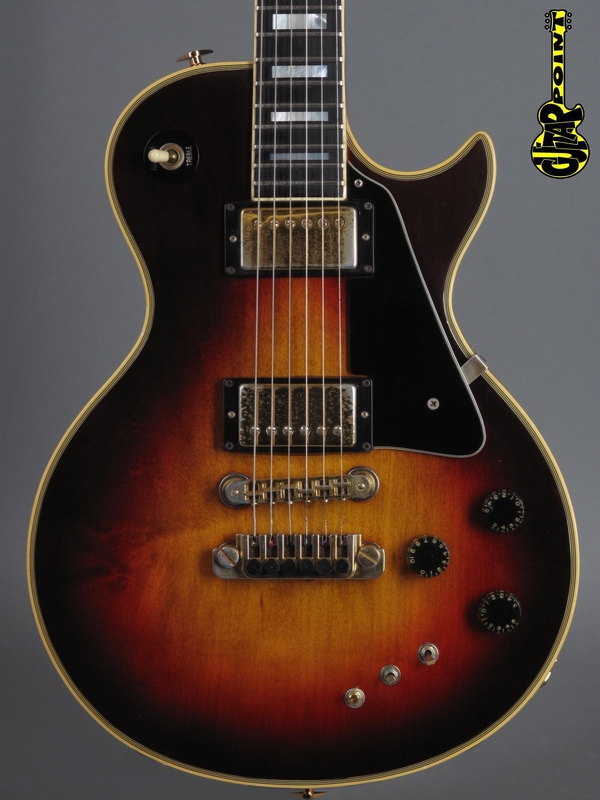 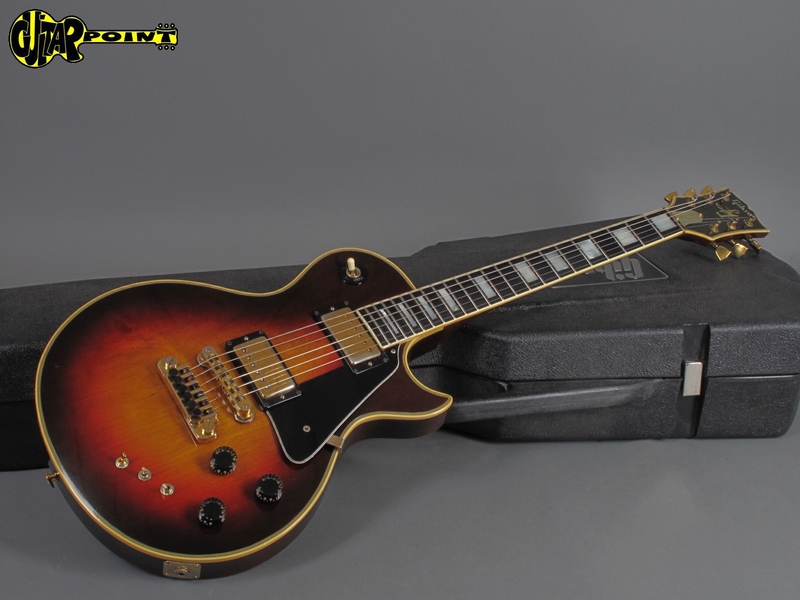 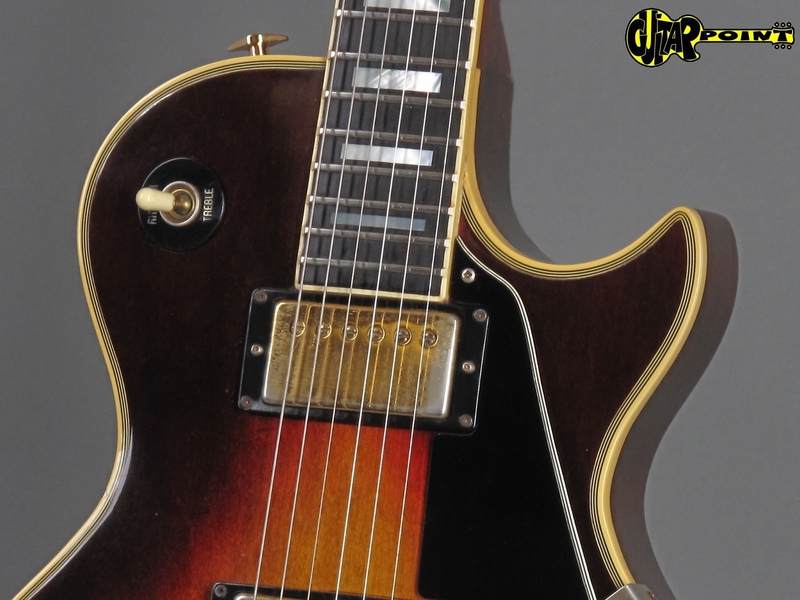 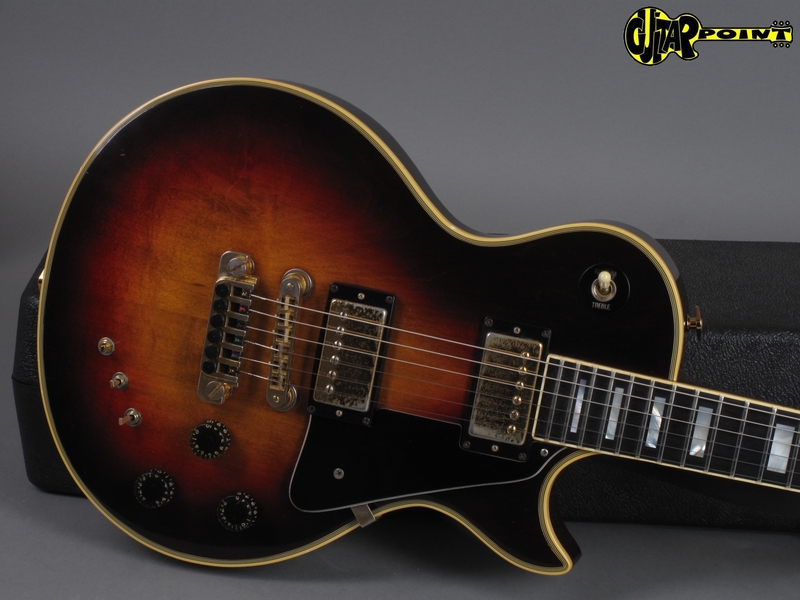 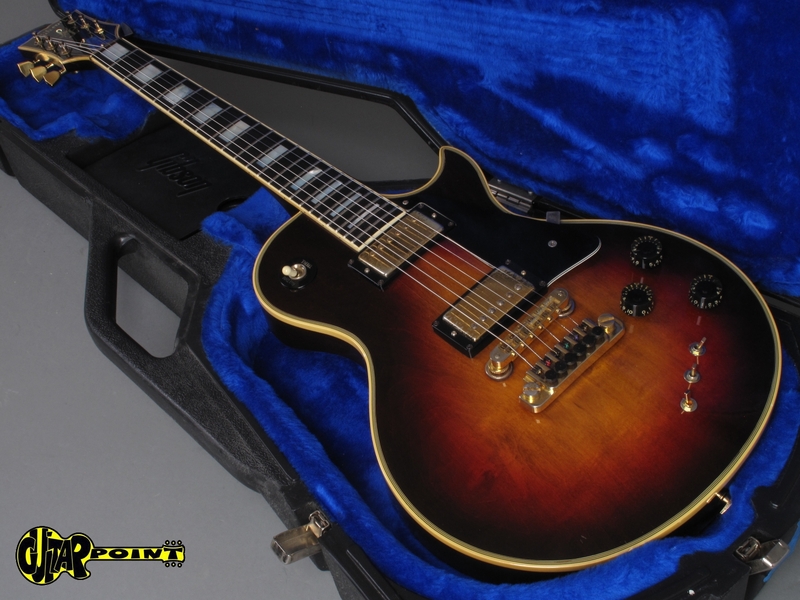 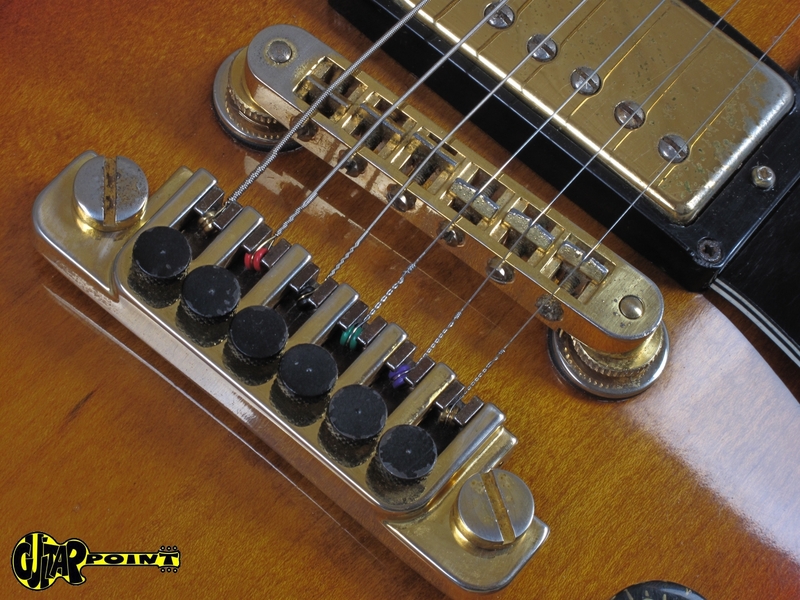 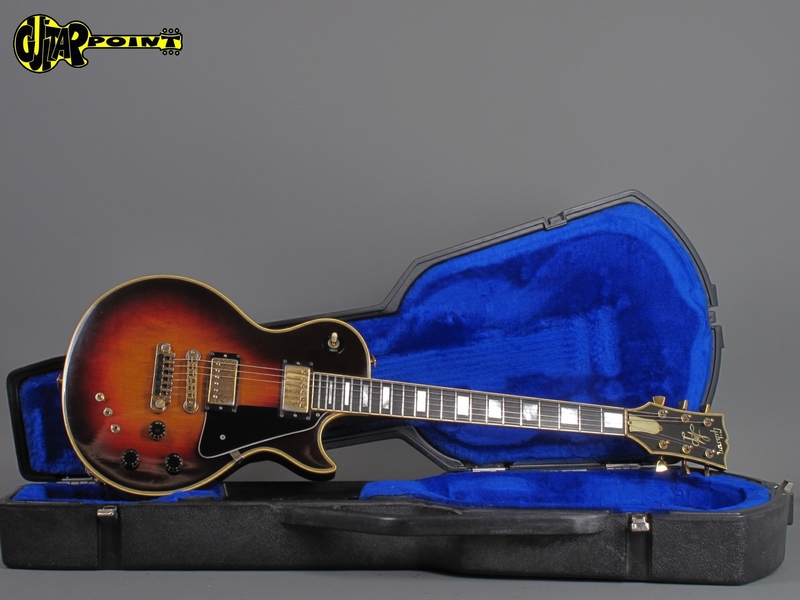 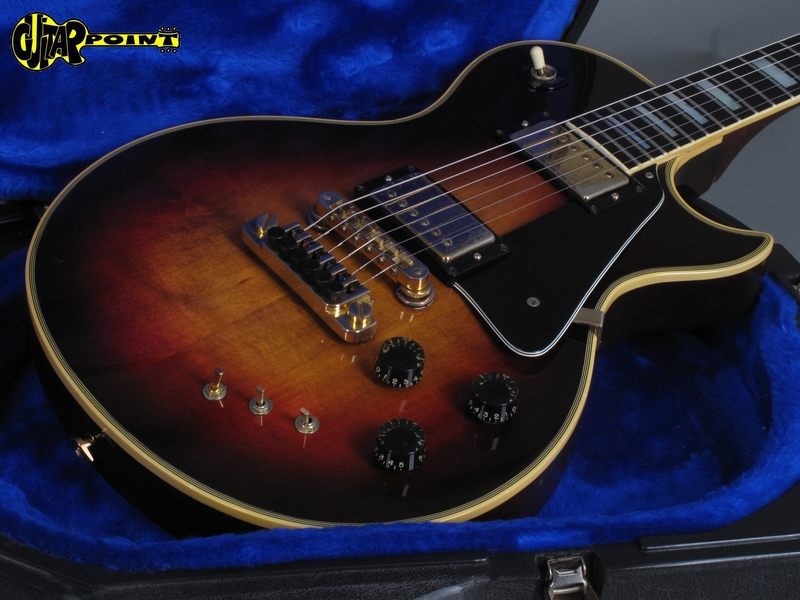 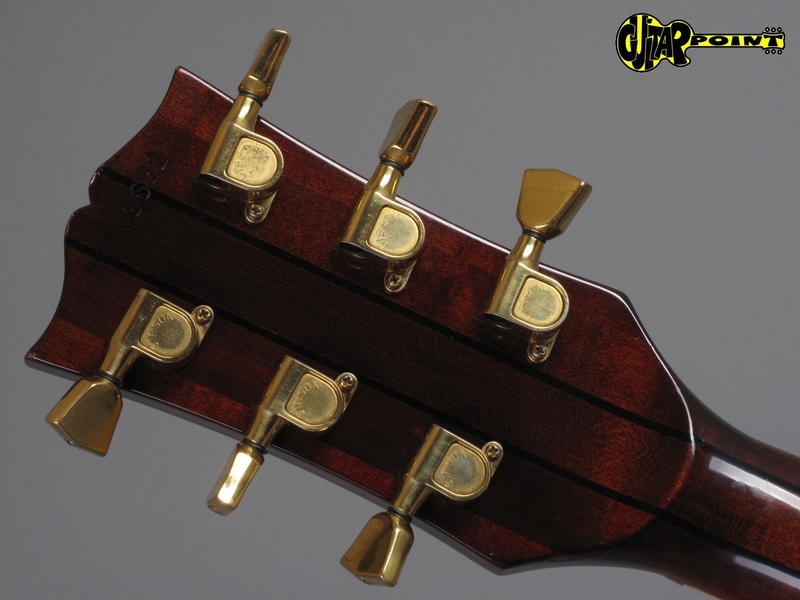 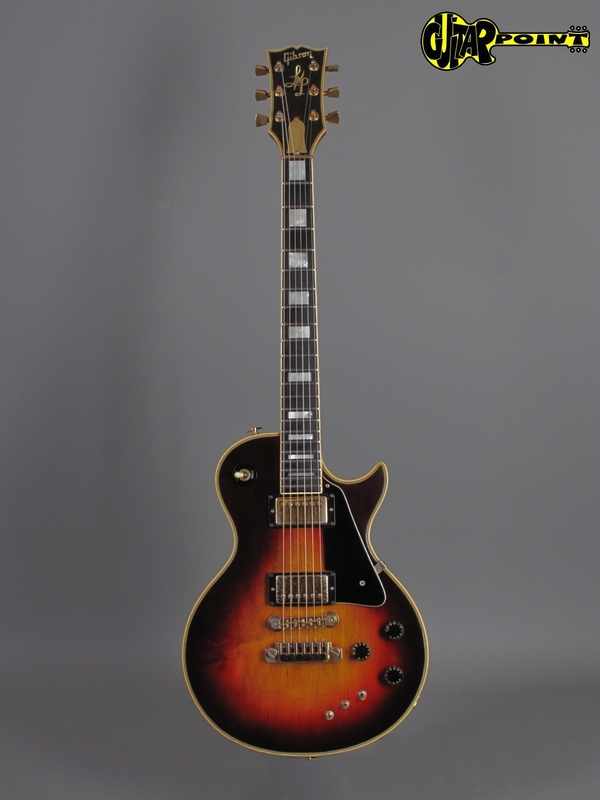 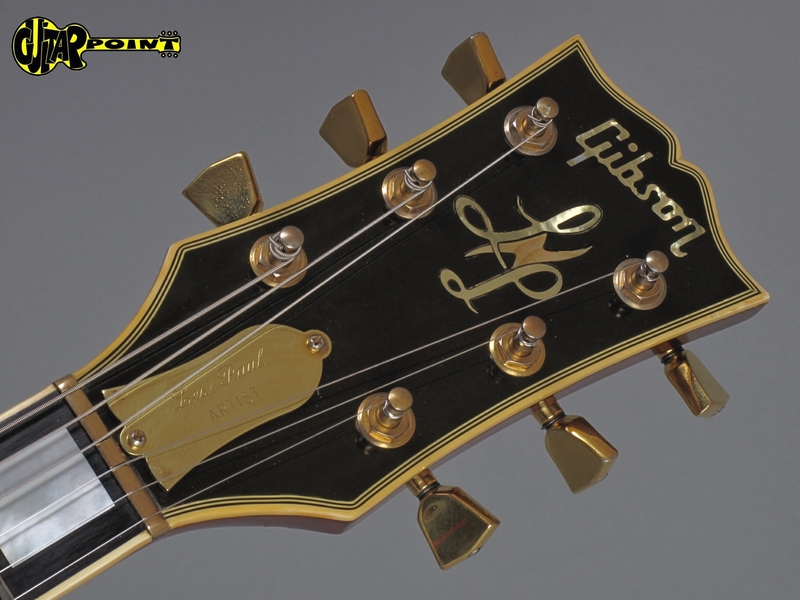 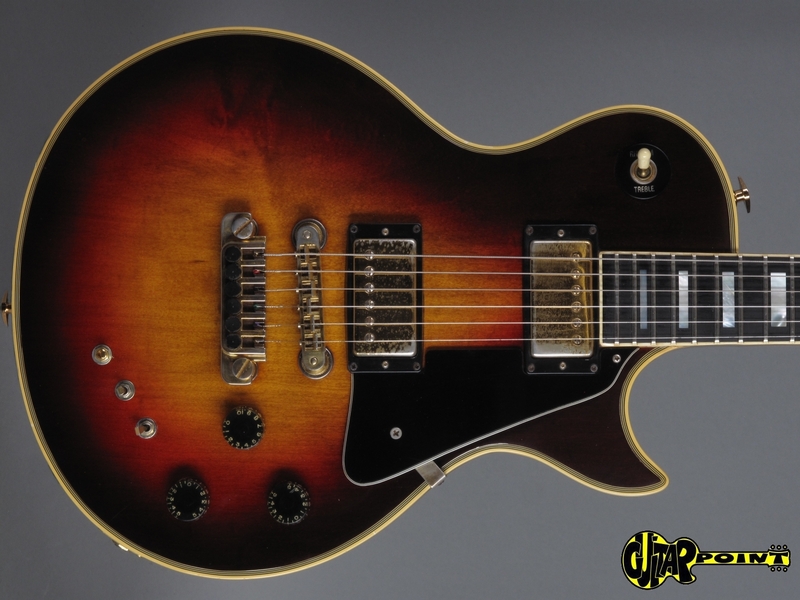 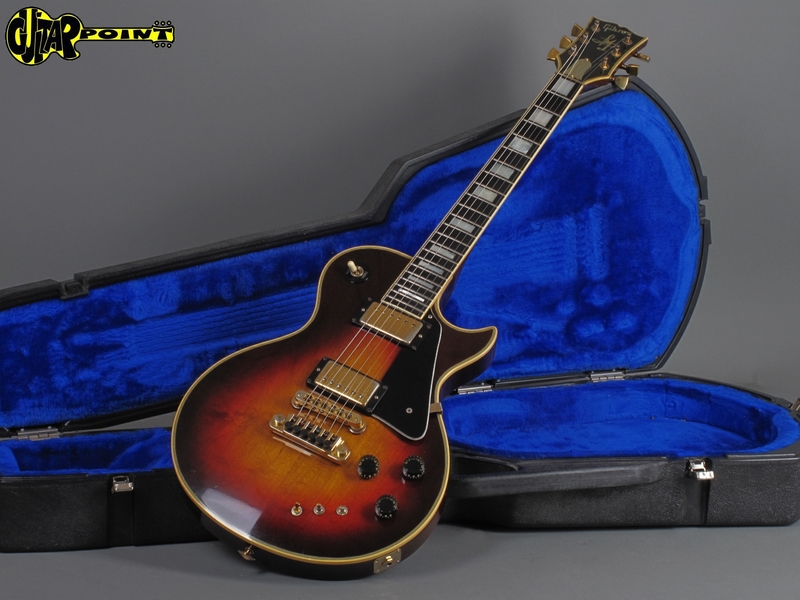 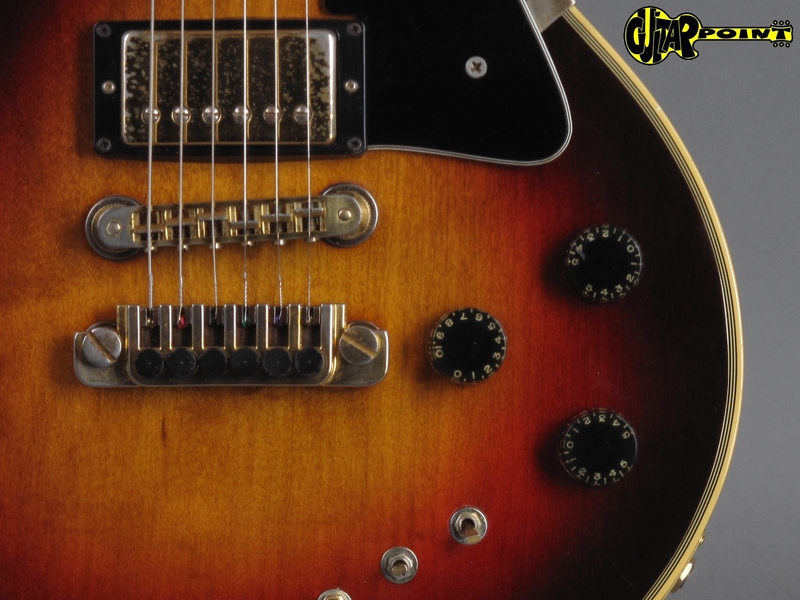 Clean 1979 Gibson Les Paul Artist in "Fireburst" finish, all original and near exellent condition for its age. 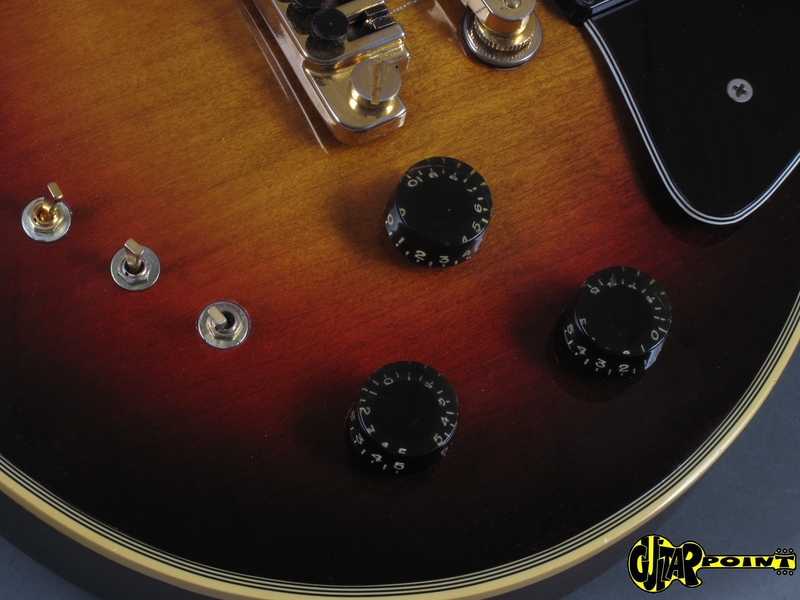 The guitar has been played. 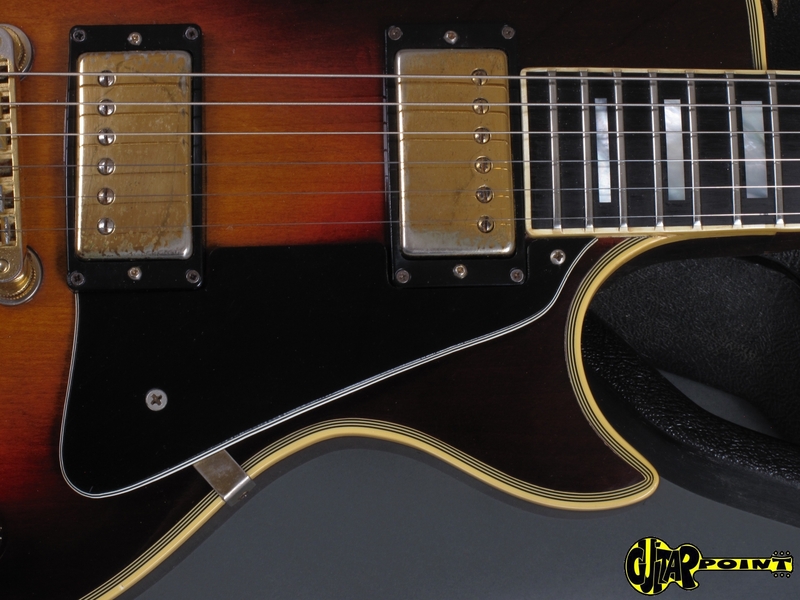 so ther is some minor play-wear and the goldplating has faded, which is quiet normal for a almost 30 year old guitar, the original frets are still in perfect shape. 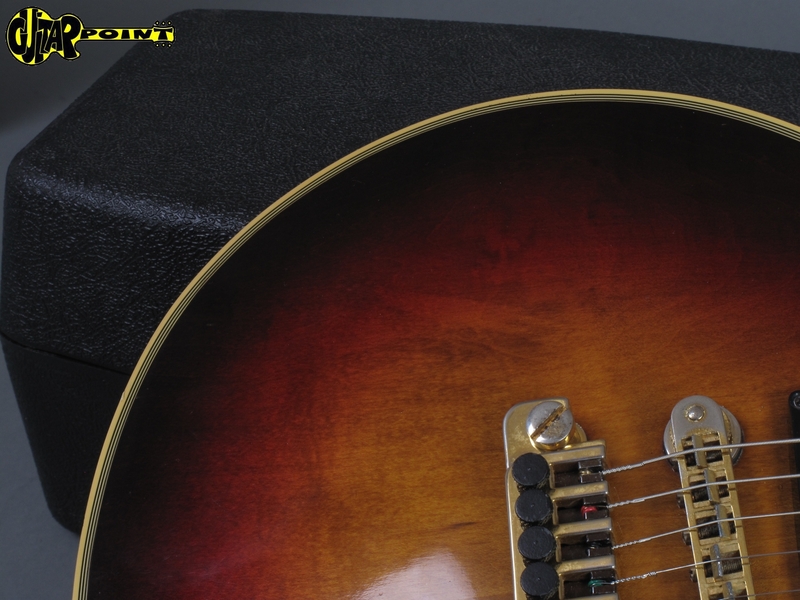 Actually a very interestig guitar, very versatile with its onboard Moog electronic. 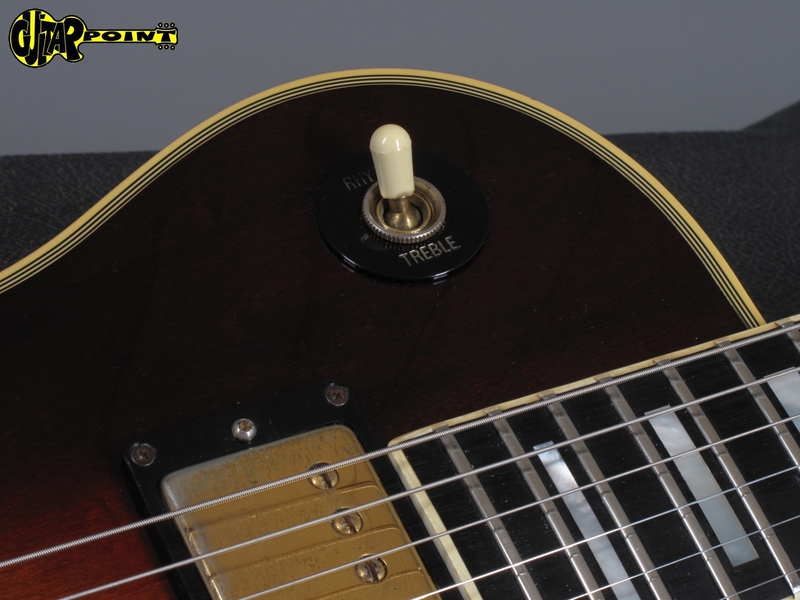 No repairs, no damages, the complete electreonic has been checked and works great. 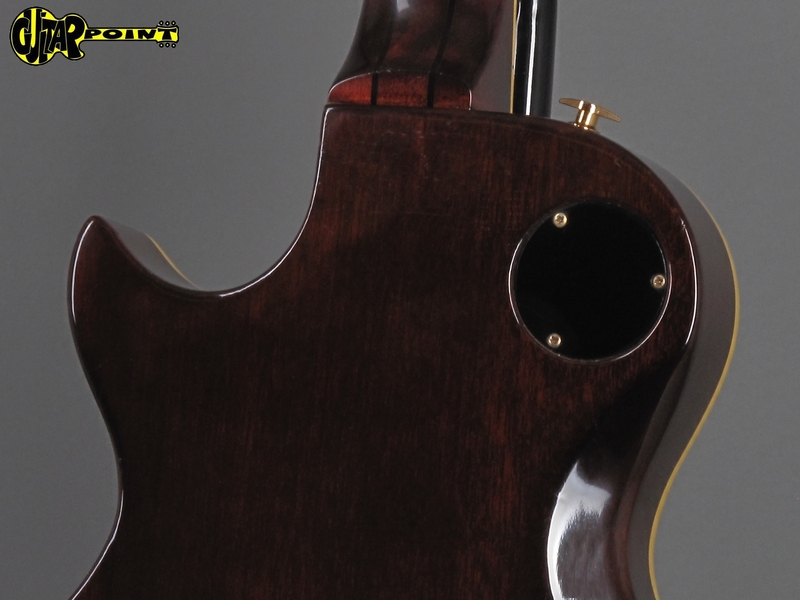 The neck is perfectly adjusted for low action. 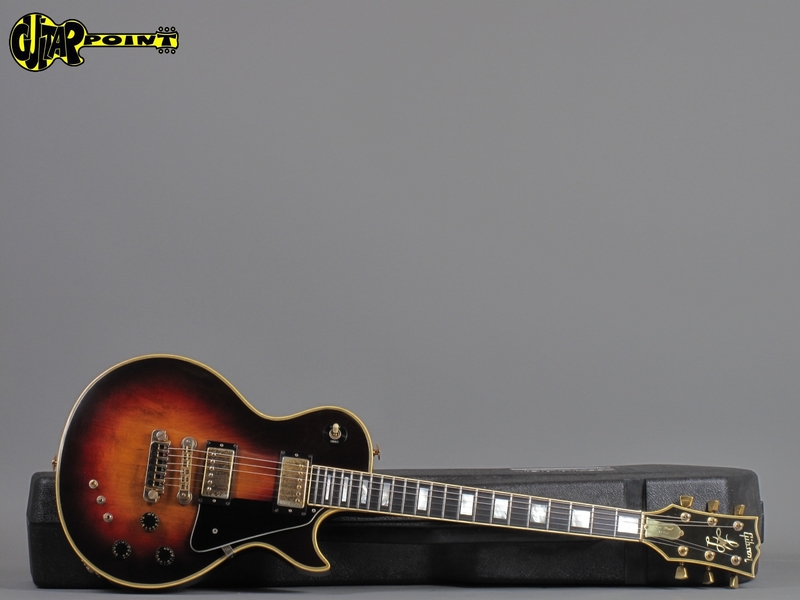 Incl orig. 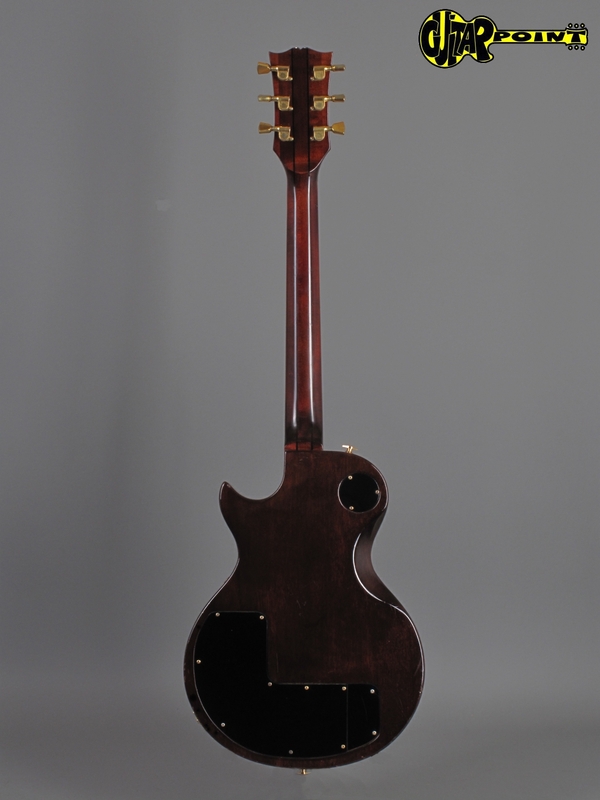 Gibson protector case w/blue interior. 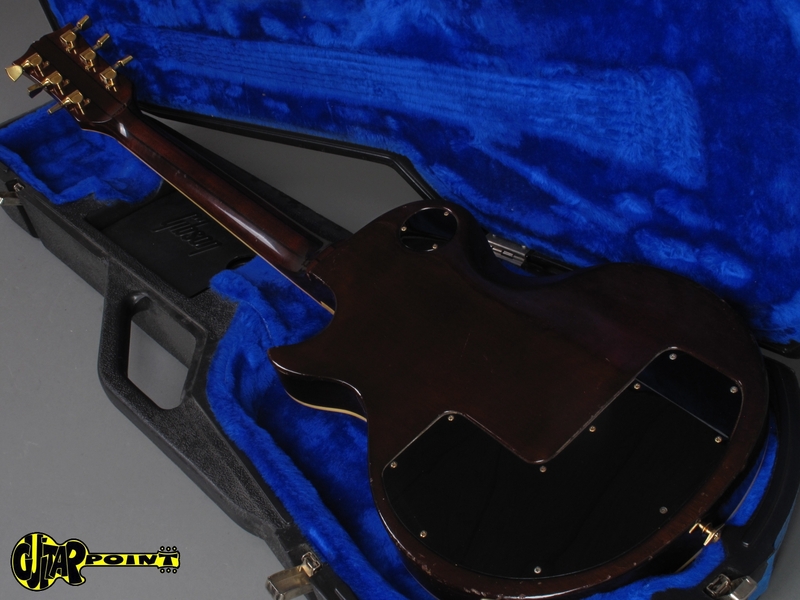 original black Gibson case w/blue interior.